Reasons to upgrade your iPhone to iOS 9, if you haven't already: 150 new emojis, a suite of super-helpful features, and a better, brighter Siri. Everyone's favorite cheeky virtual assistant has really grown into herself, thanks to some big updates from her Apple overlords. Not only is she more helpful and intelligent, but she's a pleasure to converse with. 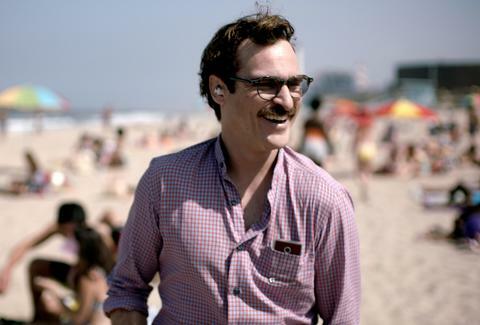 Here are some of the coolest things Siri can do for you that she couldn't do before. Unless you’re an organizational ninja, tracking down the specific photo or video you took on vacation four months ago usually involves a lot of scrolling. But now Siri can pull up photos based on location, timeframe, or event, so instead of wading through the grab bag of selfies and God-knows-what else in your photo library, all you need to do is say “Find pics from my trip to LA last month." 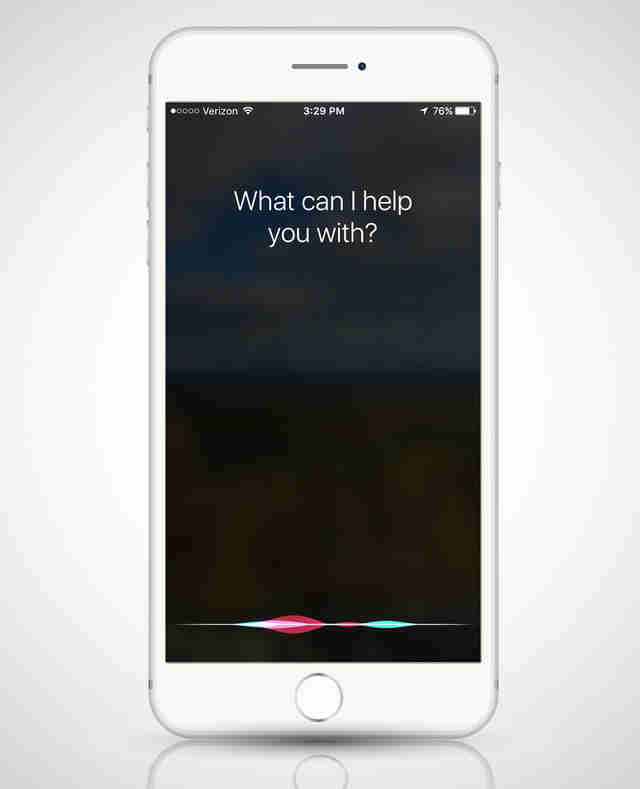 You can ask Siri to remind you about specific to-do lists, emails, or web pages at a particular time, or when you're in a certain location. So, for example, she'll display your latest grocery list once you step inside the grocery store, or pull up a particular email when you get home. All you need to do is ask her when or where to remind you, while you’re looking at it in apps like Safari, Mail, or Notes. No need to scramble to open the calculator app or Google how many euros $20 will get you. Instead, you can ask Siri, the prettiest disembodied mathematician in the world. 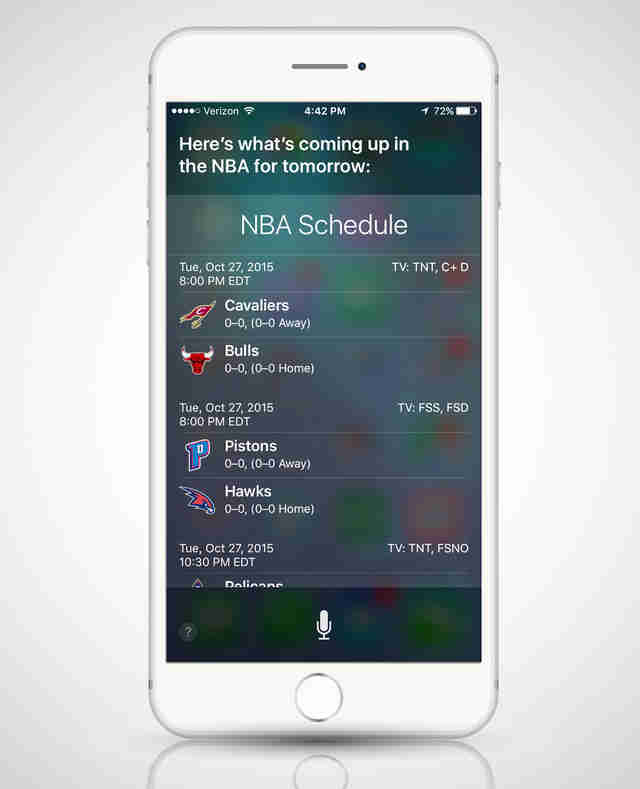 Siri’s always been able to retrieve basic sports and weather info, but now she’s armed with baked-in, savant-level intel. Beyond the basics like major league scores and schedules, she’ll also give you the scoop on a team’s season history and where you can catch a particular game on TV. As for weather, you’ll get detailed hour-by-hour outlooks when you hit her up for the forecast. The new Siri really takes the time to get to know you. In fact, she can sort of predict what you're going to do next -- like who you might call or text, or what apps you want to use. Swipe right from the home screen to see Siri’s suggestions based on your previous behaviors at certain locations and times. You can sync all of your Apple-compatible smart home products to work in tandem with one another when you give Siri a specific command. So, for example, when you tell Siri "Movie night," you can have your lights dimmed, blinds drawn, and Apple TV enabled simultaneously. Or have the locks engaged, thermostat turned down, and lights turned off when you tell Siri it’s bedtime. Oh Siri, you just get me. 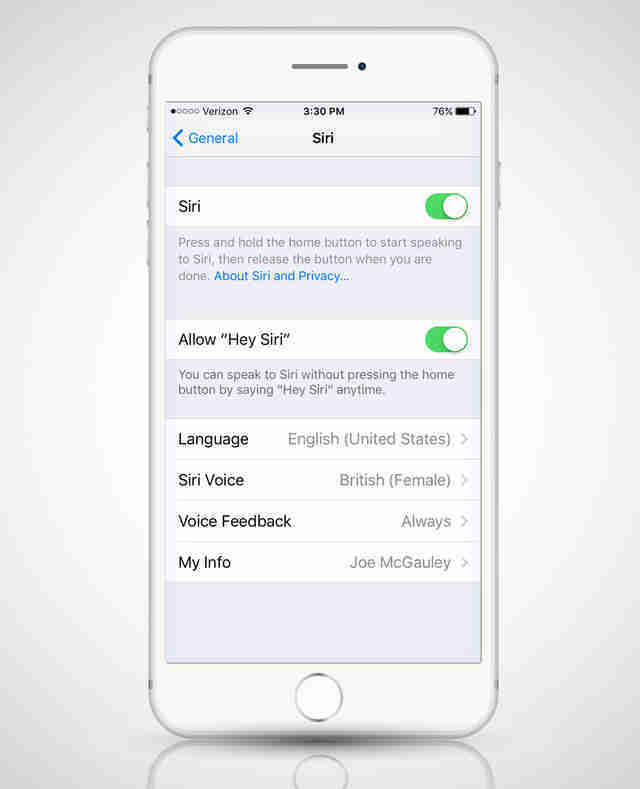 Joe McGauley is a senior writer for Thrillist and is pretty sure Siri has plenty of material to blackmail him.